Must see this new listing in nice quiet neighborhood, large lot beautiful mature trees, stone patio. Partial remodel, new carpet, reclaimed hardwood floors, beautful tile and natural stone work. 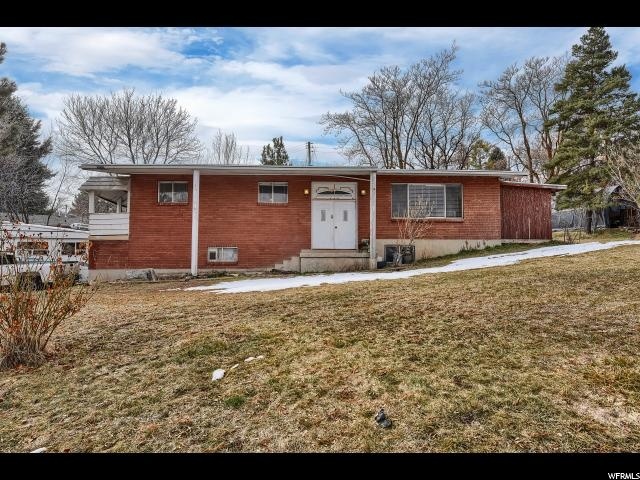 You can make this your home in highly desirable South Ogden, minutes from the golf course.